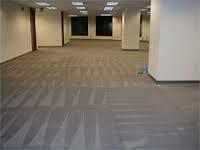 What's cleaning today at Able Carpet Care: Cleaning your office carpets! What are the benefits to you? 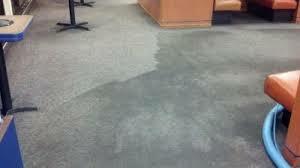 Cleaning your office carpets! What are the benefits to you? Cleaning your office indoor environment can be challenging. There is a lot of planning to be done. - How do I benefit? 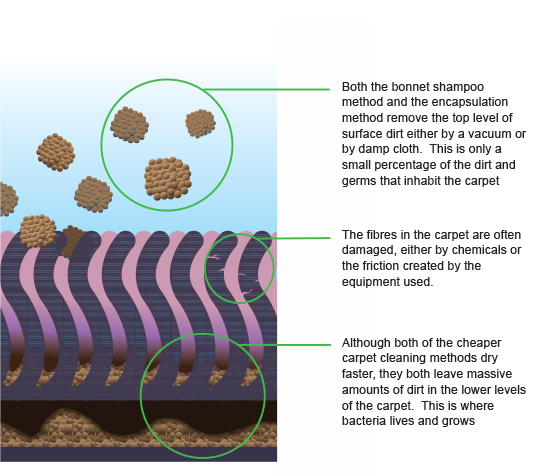 It is important to remember why the carpets and upholstery should be regularly maintained and cleaned. 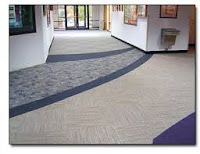 The carpet is like a large sink that soil, spills, spots, cold/Flu germs, etc. You can ignore until the carpet is thread bare or just looks grotty but the important factor is how healthy is you office environment? 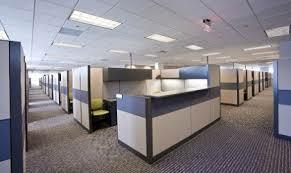 Your office is a warm controlled environment which extracts the moisture from the air through heating and air conditioning units, the bacteria and fungus thrives in these environments and it is only with regular vacuuming, spot cleaning, disinfecting and general cleaning a buildup does not become a toxic haven in your work station. 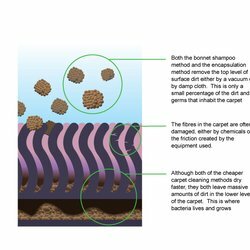 Carpet and Upholstery cleaning of areas Monthly, Bi Monthly, Quarterly, Half yearly and Yearly will assist to control the growth of these particles. 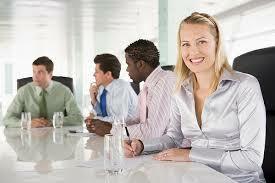 Creating a safe work environment for you and your co workers. Your work chair absorbs odours from you body, drink and food spills. When you regularly clean upholstery you will feel cleaner and happier in your workplace. Cleaning carpet will lift you mood in a happier healthier indoor environment. 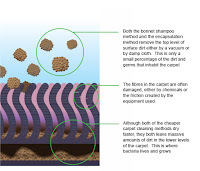 The correct carpet and Upholstery cleaning method is paramount to achieve a healthy indoor environment. A dry cleaning method will clean the tips of the fibre and it dries fast but regular hot water extraction is required to clean the carpet properly, extract the build up of soil/stains and germs from the carpets and upholstery. Cleaning all the fibres during cold and flu season(winter) them followup in the H/traffic areas 6-8 weeks later with assist to ensure you have a clean carpet / upholstery and healthier environment.